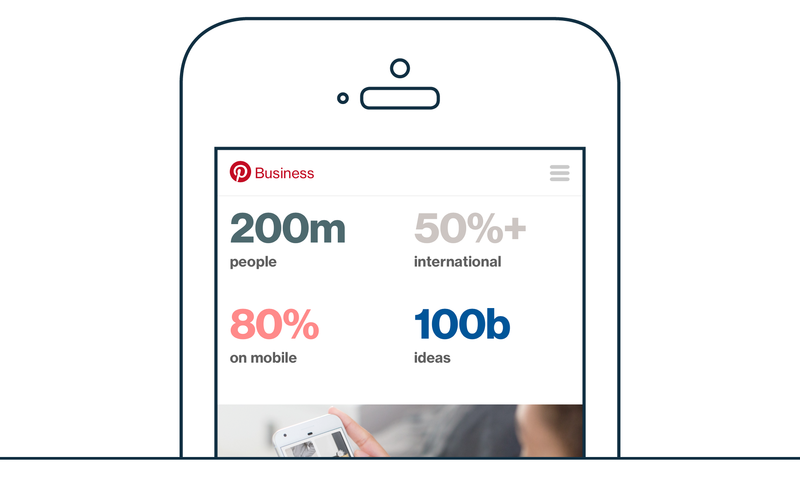 Business.pinterest.com is the first in a series of marketing, business, and community sites that will help drive international growth for Pinterest. 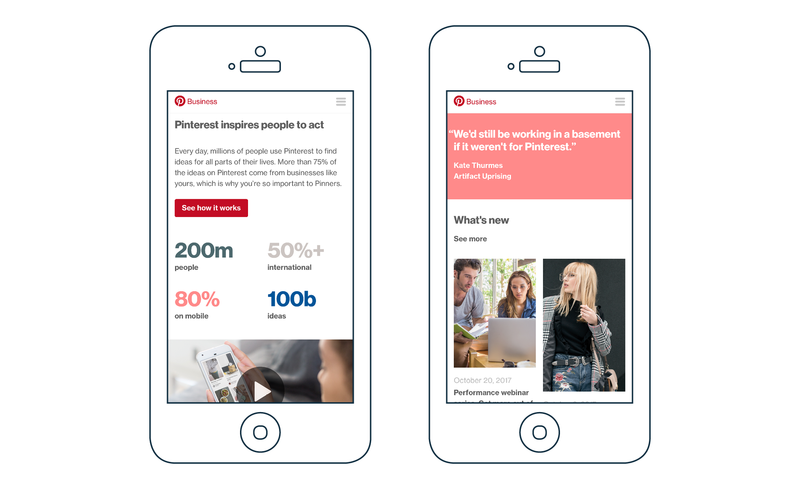 Ensuring that brand standards, design, and user experience are consistent across all properties is paramount. A big component of this project was the integration of Pattern Lab Starter 8, Phase2’s starter theme with Pattern Lab, which acts as the style guide, component library, and prototyping tool needed for a modern approach to theming. Pattern Lab Starter 8 uses Pattern Lab 2 and the same templating engine that powers Drupal 8: Twig. By using the same templating engine, along with the help of the Component Libraries Drupal Module, the tool gives Drupal the ability to directly include, extend, and embed the Twig templates that Pattern Lab uses for its components without the need for template duplication. 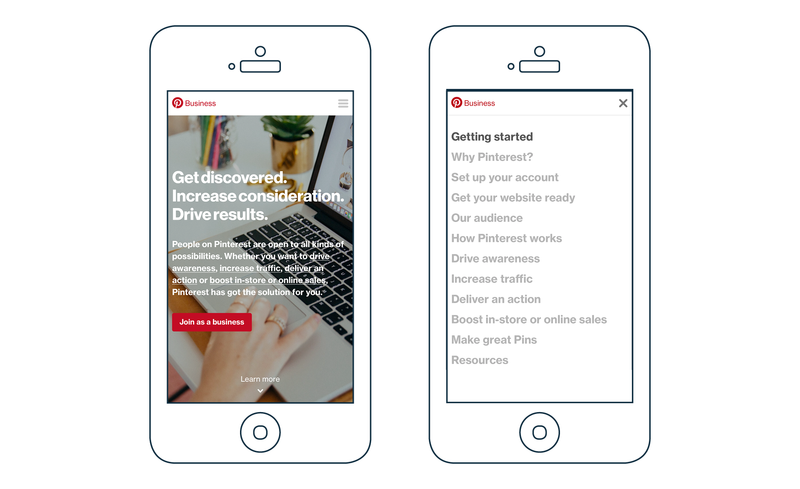 This approach speeds up the entire development cycle and empowers Pinterest to create a consistent suite of marketing, business, and community sites.